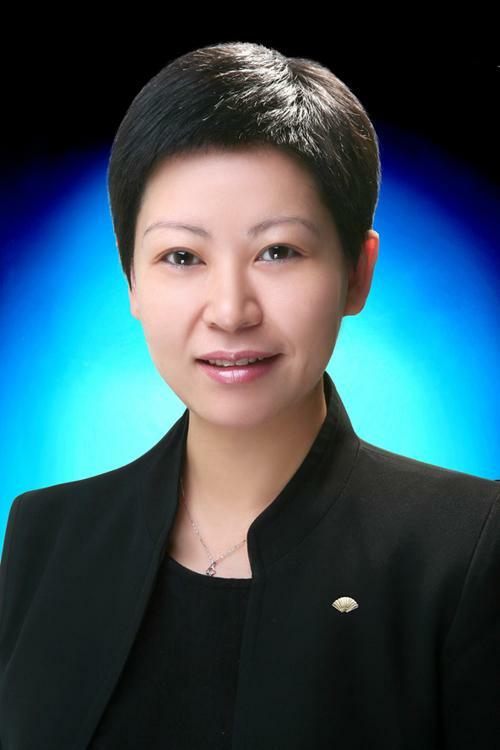 Sanya, December, 2010 – Mandarin Oriental, Sanya has announced the appointment of Linda Ma as Director of Sales & Marketing, effective immediately. Ms Ma, with over 14 years’ experience in the hotel industry, has worked at some of the world’s leading hotel groups, including Starwood, IHG and Shangri-la. Coming most recently from her position of Area Director of Sales & Marketing of Banyan Tree, Lijiang, Ms. Ma has previously had over 4 years’ experience in Sanya and this is her first appointment for Mandarin Oriental Hotel Group. 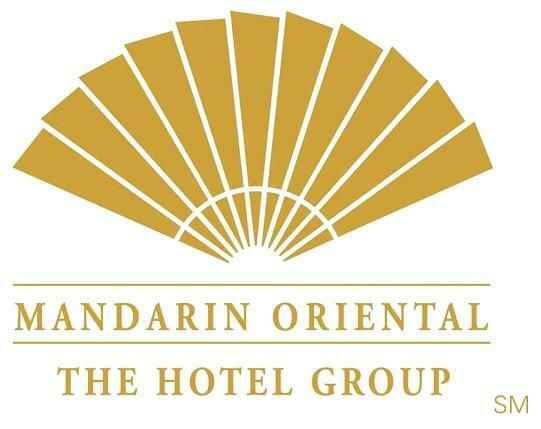 Commenting on the announcement, Paul Jackson, Mandarin Oriental Sanya’s General Manager said, "I am delighted to announce this well deserved appointment. I have no doubt that Linda will excel in her new role, and be instrumental in enhancing Mandarin Oriental, Sanya’s position as one of the leading luxury resorts in the Asia Pacific region."